This book will primarily appeal to students studying media freedom, alternative media, media globalization and media production as well as anyone wishing to embark on a career in this field. The Media Practice handbooks are comprehensive resource books for students of media and journalism, and for anyone planning a career as a media professional. 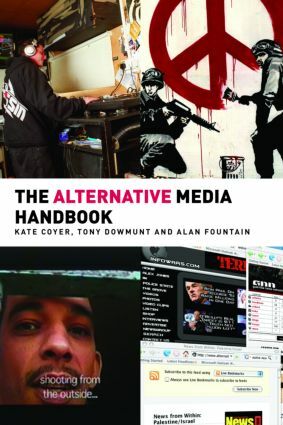 Each handbook combines a clear introduction to understanding how the media work with practical information about the structure, processes and skills involved in working in today’s media industries, providing not only a guide on ‘how to do it’ but also a critical reflection on contemporary media practice.